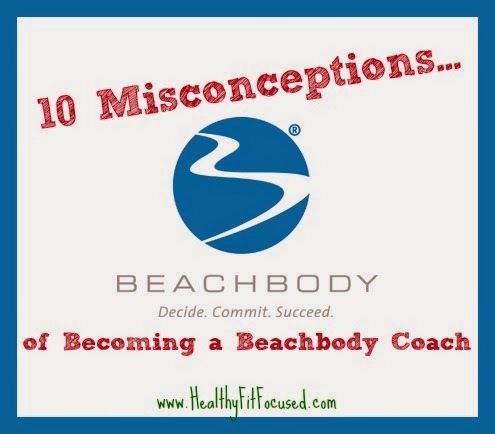 Healthy, Fit, and Focused: Top 10 Excuses for Becoming a Beachbody Coach - Dispelling the Misconceptions! Top 10 Excuses for Becoming a Beachbody Coach - Dispelling the Misconceptions! Becoming a Beachbody Coach has truly been one of the best decisions I've made, for myself personally and my family! It has given me to opportunity each and everyday to wake up excited about who's life I will have an impact on each day! I have had the blessing of inspiring and motivating my challengers who in turn motivate and inspire me to stay accountable to MY health and fitness goals. I love the flexibility this business brings to my family. As a stay at home mom turned SAHM Entrepreneur I have found a new passion and purpose aside from being a mom and am able to help others in a different capacity. I simply get to share my passion each and every day! Each day I get to not only encourage my challengers but also my coaches! 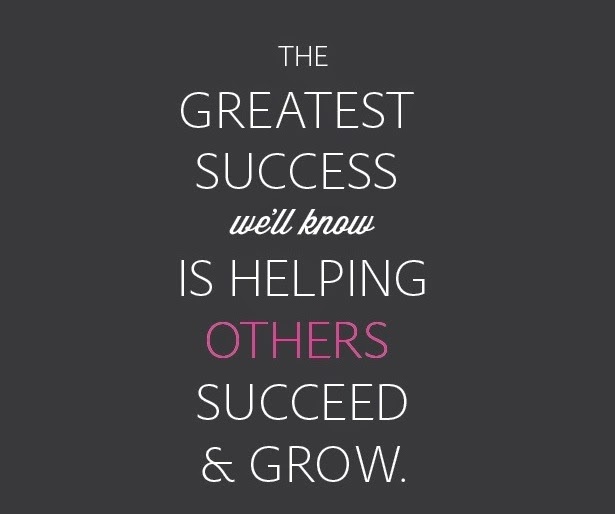 It's so rewarding to help other people find their passion of making a difference in people's lives. We have so much FUN and it's such a positive and family-like environment to be a part of! I get to see them reach their health goals but also their financial goals too! Coaching is an amazing gift that has such a potentially huge physical and financial impact on others! So, as I present this wonderful opportunity to others, I naturally get lots of questions and some push-back from time to time. It is totally understandable because lots of people not only make assumptions, but they are misinformed too! So, what better way to address the common myths that I hear and answer them myself! 1. I Don't Have the Money! 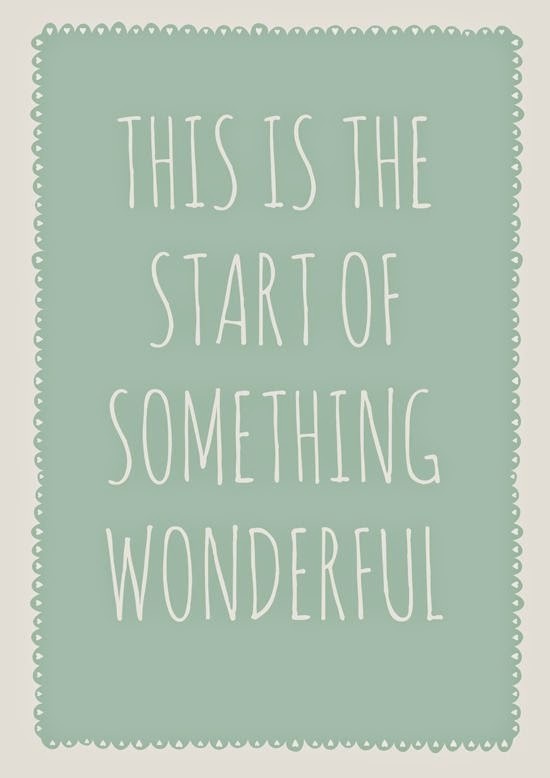 This is definitely a common statement I hear about getting started. Let's face it, when we start a new business, yes, we want to start making money, not spend it! When we get you started out as a coach, I will teach you the tools you need to get your products covered right away so that you don't have the lag time of putting out money and not making it back. I started within the first couple weeks making money and earning back the cost of my Shakeology and products. Our first goal in getting you started out right as a coach is getting the cost of your Shakeology covered each month and then build it from there! I've even helped coaches in creative ways to get them started out and immediately having the cost of their products covered the day they sign up! 2. I Don't Have Enough TIME to be a Beachbody Coach! Well...how much time do you think you need to have? The truth is, you don't need much time. There are so many coaches on our team that have full time jobs, part time jobs, they are professionals, teachers, nurses, or stay at home moms...these people lead BUSY lives! The point is, you don't have to spend tons of hours on it. We will discuss your goals as a coach and I will help you figure out the most important actions for you to take to move your business forward each day. If that means you spend 30 minutes a day or if you want to move fast and reach big goals quickly, we can discuss different options. This is NOT a "get rich quick" business. 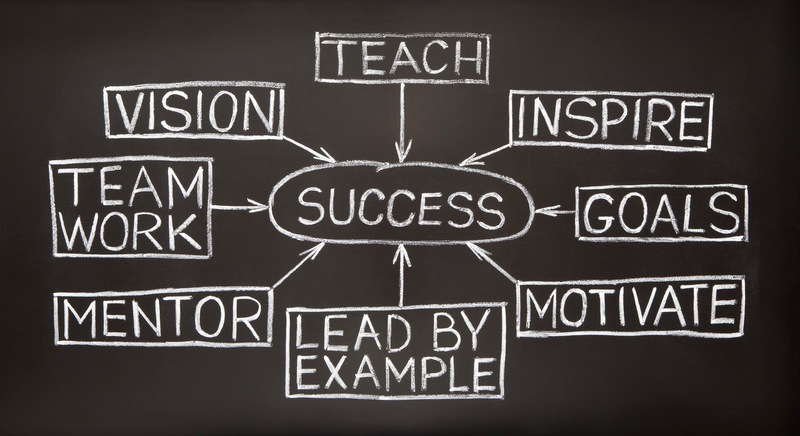 We teach our coaches small daily actions each day over time can build you a consistent business. So, this is YOUR business...you can put in as much or little time as you want! This is done at YOUR pace, not mine! 3. I'm NOT at my Goal Weight! This this is definitely a common one! I've heard it more than once, that coaching is pyramid scheme, but honestly, do you REALLY know what a pyramid scheme is? It is actually an illegal business model that requires people to pay money to join but there is no actual product. Beachbody is a network marketing company, which is a business model that has been in existence for many decades! For further information, let CEO Carl Daikeler explain it below. 5. I'm not a Health and Fitness Expert! nutritionist and is specific to each fitness program you choose in order to have an amazing transformation! As a coach, I provide the support, motivation, and accountability to successfully guide you through the program. 6. I don't want to be a Sales Person! Shewww... I don't want to either! As a coach, I simply share what I'm doing every day. I am committed to begin consistent in my daily workouts, my nutrition, my goals. I simply SHARE my journey, my results, my struggles, from there, people are inspired, motivated and have a desire to join in with me in changing their health as well! That's what it is all about, sharing with others the gift of health as well as inviting people to my accountability groups! It's really no different than recommending your favorite restaurant or even a favorite hair product that you use. In this case, you will earn a 25% commission when anyone you share with decides to purchase. That was my concern at first too! I was nervous because I had just moved a month before I started coaching. I didn't know a lot of people in my new area and I was starting a new job at the time too, nor was I huge on social media. But that's ok! I first reached out to my family and friends from other areas (not just my new town). I decided to help the people in my immediate circle of influence first...as I started sharing with my friends and on social media people started following what I was doing and my healthy tips and workouts. Once I got the support I needed from a coach apprentice group I was a part of, I learned how to network with other people and start to grow my circle of influence. I was taught that all in new coach training groups I was a part of. I didn't start out fully networked with everyone. There's always room for expanding!! Plus, did you know it's really fun connecting with others and learning about them and their lives! I will get this sometimes...there are just some people who like working out at the gym, and that's ok! There are many Beachbody coaches who enjoy working out at the gym and use the Beachbody fitness programs to supplement their workouts. Some people even will take their workouts to the gym and do it in an exercise room and then continue the rest of their workout afterward. The workout programs are NOT the only thing to Beachbody...it's the entire package of working out and also living a healthy lifestyle. You don't have to give up your gym in order to be a Beachbody Coach!! The great thing about Beachbody (as well as other network marketing companies) is that it is structured so that there is an endless limit on your earnings. You can even pass up the person who sponsored you. It is really based on the number of people YOU personally help! You are responsible for your own earning capacity and there is no limit to that growth! I didn't get into this company "early" and my business is continually growing!! Once again, that's ok! I'm not a business expert. I've dabbled in it here and there, but certainly don't have an MBA! This is the exciting part about Beachbody, you don't have to be an expert...Beachbody handles all the orders, inventory, shipping and handling...everything behind the scenes (even your business websites!). Beachbody spends millions of dollars advertising on infomercials all the fitness programs, which makes my job easier!! Really all you have to do is share your story and journey of health with others, invite them to join you in getting healthy and be open to learning and growing in the business and personally! I hope this has been helpful to you in knowing a little more about what a Beachbody coach does and helped answer some of the questions of the misconceptions about coaching! If there is anything I did not address please feel free to email me with any of your questions and I'd be happy to answer them! ranked #1 team in the company, use the form below to get in touch with me. From there, I will be in contact with you and we can chat!